• Which side of your face do you consider to be your best? A study by Kelsey Blackburn and James Schirillo from Wake Forest University determined that the left side of your face are perceived and rated as more pleasant than pictures of the right side of the face, possibly due to the fact that we present a greater intensity of emotion on the left side of our face. (Source: Science Daily). • Every 2 minutes today we snap as many photos as the whole of humanity took in the 1800s. • In 2012, 37% of the images in the US were captured using camera phones, but by 2015, that number is expected to be 50%. • Interview several photographers. Ask questions about their styles. Most photographers offer either traditional, posed portraits or a candid photojournalism style. Some offer a combination. Because many of you are from out of town, make some time to call several studios and simply talk to the photographer to see if they make you feel comfortable and if they can answer all of your questions. • Look at samples. The internet has made this very simple. 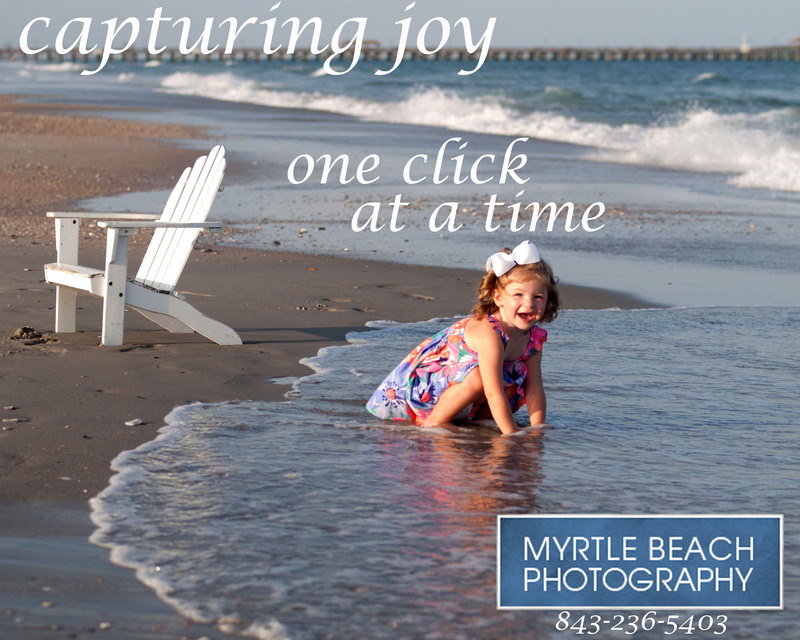 Google Myrtle Beach Photography or Myrtle Beach Photographers and go down the list looking for the style that most fits your needs. Usually the first page of photographers on google are the most popular. Look for the organic listings. These are the listings that are not paid ads and that google finds their content important. Paid ads may have (Ad) beside the listing or are in a shaded area at the top of the page. • Develop a relationship. Look for a photographer who you are comfortable with. Remember, you are not hiring someone to simply take pictures, but to capture that perfect family portrait. • Communicate. Make sure the photographer has a clear understanding of your expectations. Take the time discuss the services provided and the fees involved. This helps avoid any future misunderstandings. • History. Photographers come and go, especially in the Myrtle Beach area. They are here one summer and gone the next. Ask during the interview process how long they have been in business. This will help determine if they are going to be around when it is time to complete your package. Can We Just Have A CD With All The Pictures On It? Things that customers need to know when they ask “Can we just buy the CD with all the images”? 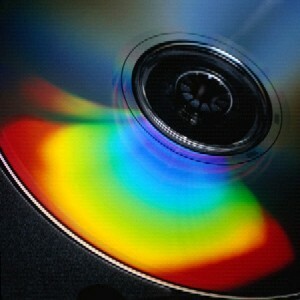 We would like all of our customers to know that we would be glad to sell you your cd of images. The problem is, when you explain that it takes much longer than people realize to hand over images that they would be proud to display or show. They don’t understand when you hand over hundreds of images that each of them needs work to produce a professional studio quality image. It would be simple for a photography studio to just say, ok we have 100 images times (x) amount of time and charge the customer for that. I can assure you that once the customer picks his/her jaw off of the ground from the sticker shock they would go running for the hills. This is why it is so difficult to give the customer what they think they want and still stay in business. I can’t tell you how many times customers have come to us with a CD full of beach images that another photographer photographed and sold to them that they can’t even print one good image. It is not that the images are bad, it is because those 10 images that they want from their shoot have their hair flying around, their skin is shinny from 100 degree day they were shot, there are about 30 people in the background of their shot and there are trash cans that no one noticed during the shoot. The image is good but it will take us about 30 to 40 minutes to get that one image great and ready to display in your home. It is not the photographers fault either. The photographer told them that they were unedited images but the customer only heard that they are getting a cd full of their beach session. What most people don’t understand is that producing a quality photograph is not as simple as putting batteries in a camera, pointing the camera and clicking. Most photographers have camera equipment that runs in the thousands of dollars. Education, experience and other factors that took years to acquire went into that final photograph. That aside, let me take you through what goes into your photo-shoot. Once a session has been booked, your photographer meets you at a designated location. In about 30-40 minutes, that photographer takes over 200 images. Your images are then brought back to the studio where someone painstakingly goes through each image to decide which photos can be presented to the client. This could take up to an hour. From there, the chosen images are then adjusted for printing. This process is long and arduous. If you are having a session on the beach, many times, there are people walking behind you, there is wind so hair is out of place, there is trash or trash cans in the shot. All of these things have to be fixed in order to create the family portrait that you finally choose. This takes many hours on the production end of things that the photographer has to do himself or the studio has to pay an expert to do. Now lets take those 200 photographs that we previously mentioned. Imagine having to correct every photograph so that the print will come out the way the client expects. There are only two options here, one is to sell the images as is which would give the client for the most part, unusable images or correct every image which could take as much as 20 or more hours. Corrections are going to range from cropping every image, color correction, removing unwanted background clutter, fixing hair, skin glare, eyeglass glare etc. Lastly, every printer and every monitor is calibrated to the individual photographers and their camera. Even the corrected photos will not print the same as they print on the photographers equipment. This opens up a whole new can of worms. The photographs the studio printed for you look completely different than the ones you had printed at the pharmacy or Walmart. It is impossible for a photographer to give you a quality CD that is worthy of their work. Now, ask yourself, how much would you expect to pay for a finished product CD knowing all of the work that went into it. So as you can imagine, taking the professional equipment, the photographers professional experience, the post shoot work that goes into each photograph and the problems that can arise in printing, you can hopefully understand that so much more goes into your professional portrait than just copying the images out of the camera and burning them onto a CD. 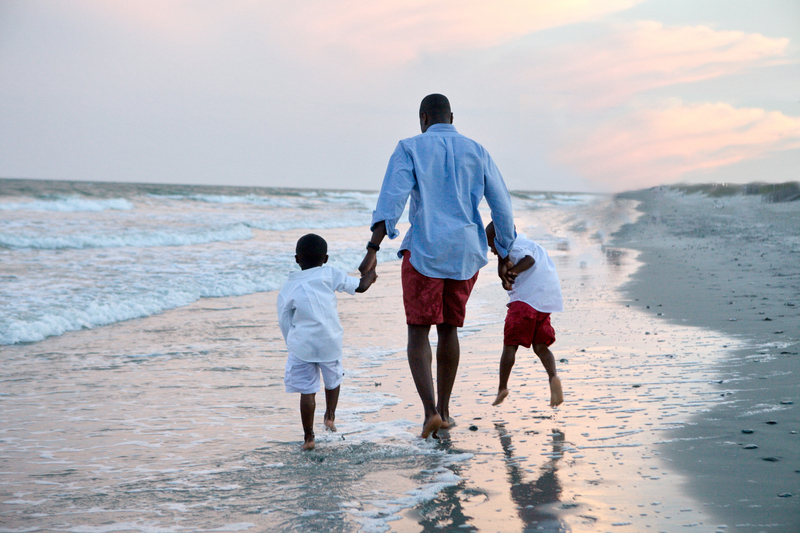 We love photographing your families and we love giving you the family portrait that you have always wanted. Just keep in mind, nothing is ever as easy as it seems and you get what you pay for. 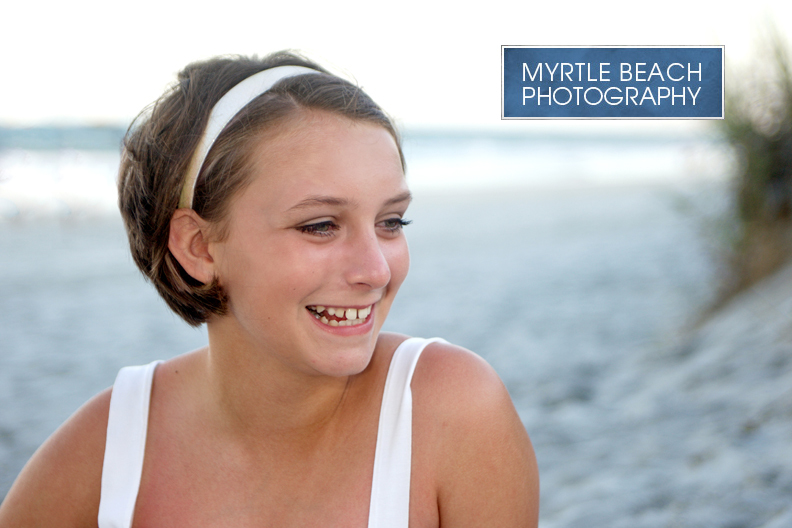 Please visit our website at www.MyrtleBeachPhotography.com for more information about session, packages and more. Beach Portrait Question 5- What happens if it rains? What happens if it rains during our session?